Part of ESPN'S 30 for 30 film series, this film explores the bowling alley brawl that sent a young Allen Iverson to jail and inflamed the small town of Hampton, Virginia. Director Steve James, a fellow Hampton native, returned to his home town to reexamine the events of that night and the lasting impact it had on the community. For the opening title sequence, we created a collage of news footage from the time of the brawl. 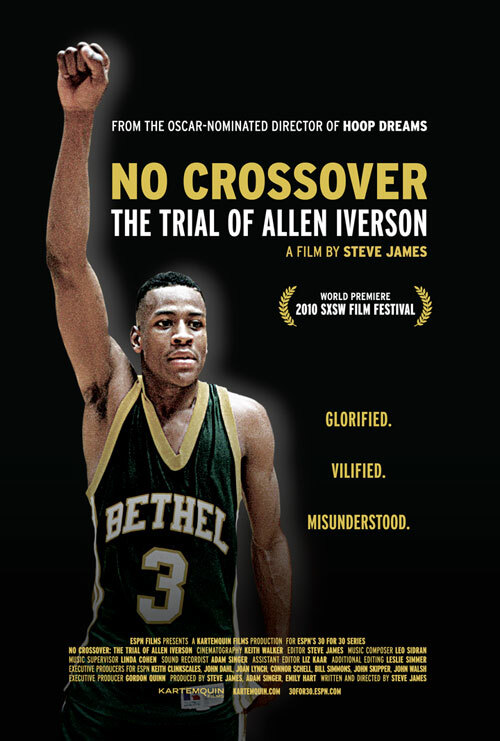 Other animations depict the history of the area and the various conspiracy theories associated with Iverson's incarceration.